When you upgrade a listing to FEATURED, the job post will appear at the top of the search results page and at the top of your Employer profile page. In addition, Featured Jobs appear as a text link in "rotation" on our home page center block at HireVeterans.com, at the bottom of every article on Military Veteran Job News and in the Career Center at VeteransNewsNow.com. This action give your jobs a super boost of marketing power! JOB POSTING: In the field "REDIRECT TO THIS URL", I tried posting a URL that starts "https" and it's not taking. Why and what to do? 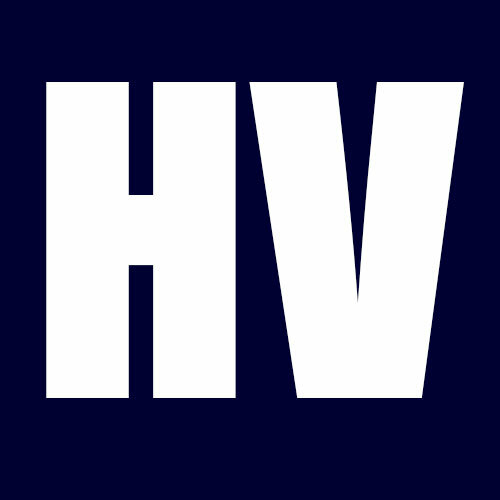 HV BLAST: Do you have sample articles that you've done for member clients?